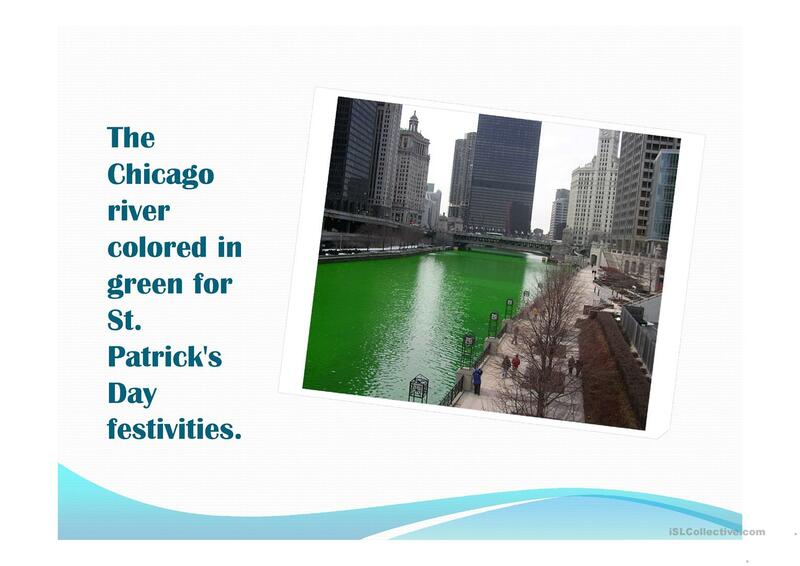 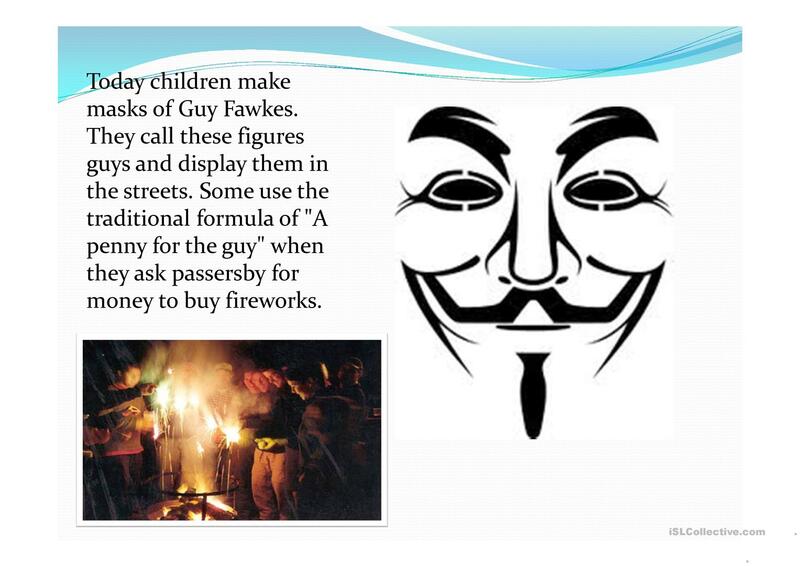 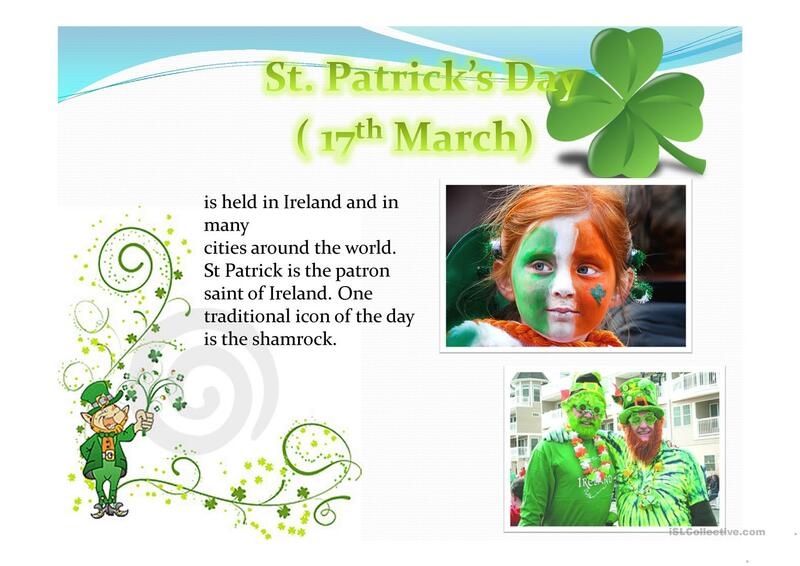 The project represents such holidays as St. Patrick’s Day, Thanksgiving, Guy Fawkes day, Halloween, May Day, Valentine’s Day. 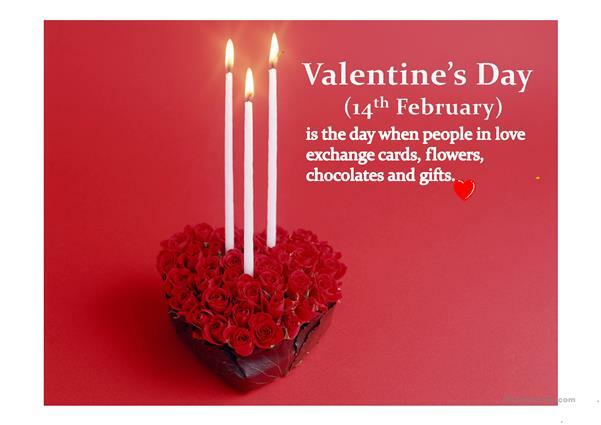 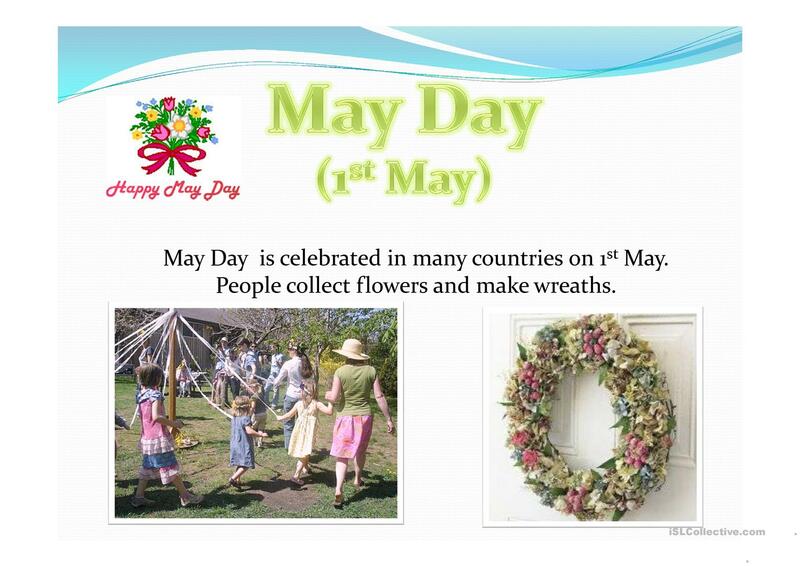 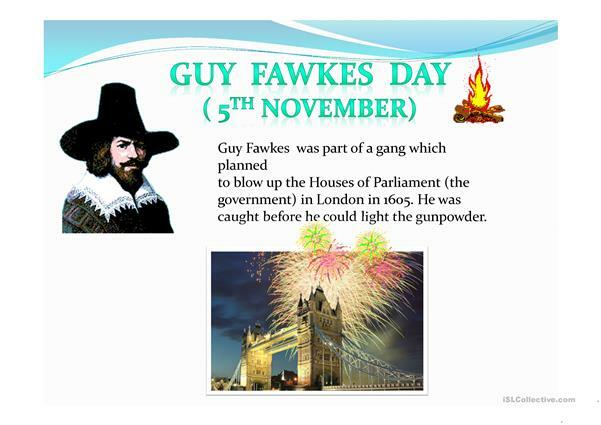 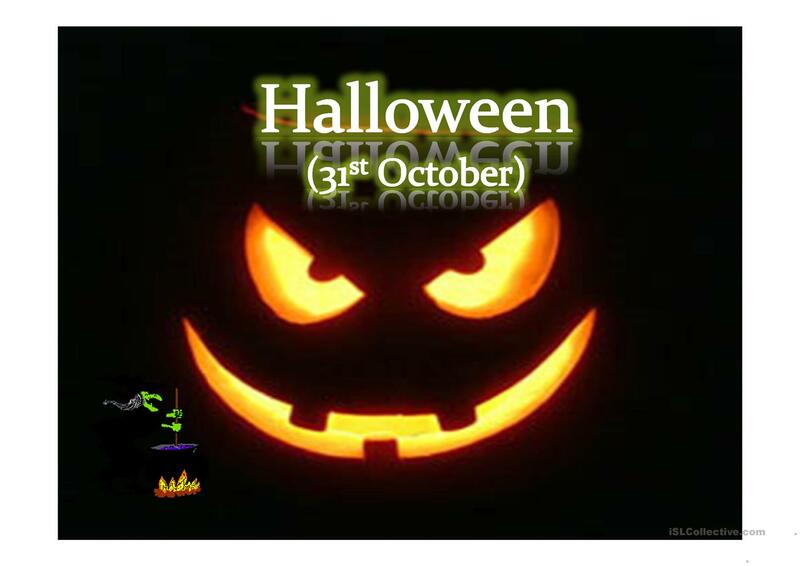 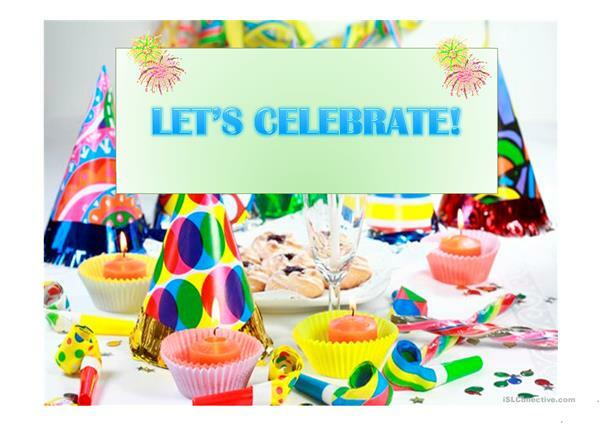 I provided each slide with a short information on every holiday. The above downloadable handout is intended for high school students, elementary school students and kindergartners and nursery school students at Beginner (pre-A1) and Elementary (A1) level. 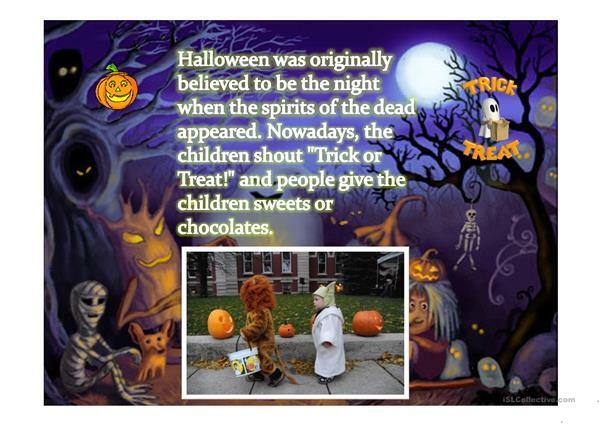 It was designed for developing your students' Listening and Reading skills.